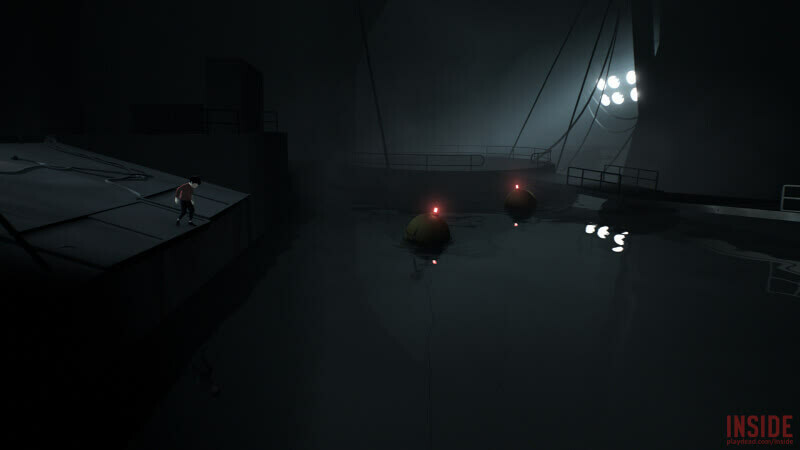 Inside is one of the coolest games I’ve played in a long time. It’s an immaculately assembled, pitch-black joke that takes three and a half hours to tell. You gotta play it. 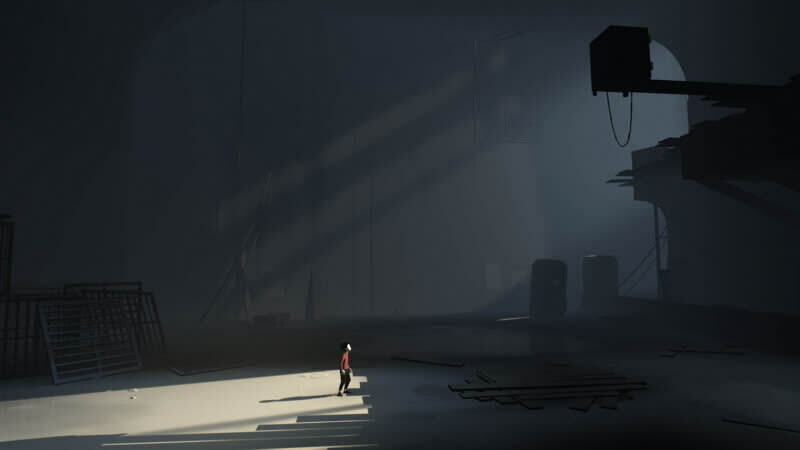 A big step on from Limbo, Inside joins the likes of Journey, Fez, Ico and The Witness as one of the pinnacles of arthouse gaming. In fact, don’t let that label put you off. 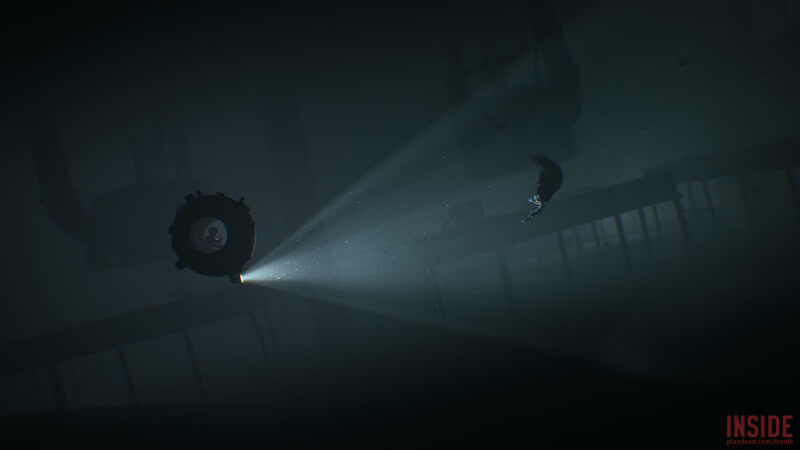 In its beautiful visuals and ingenious gameplay it’s a fantastic puzzle-platformer full-stop, even if it’s the unfolding, unpredictable storyline that makes it one of the all-time great. Buy it, play it and be dumbfounded. 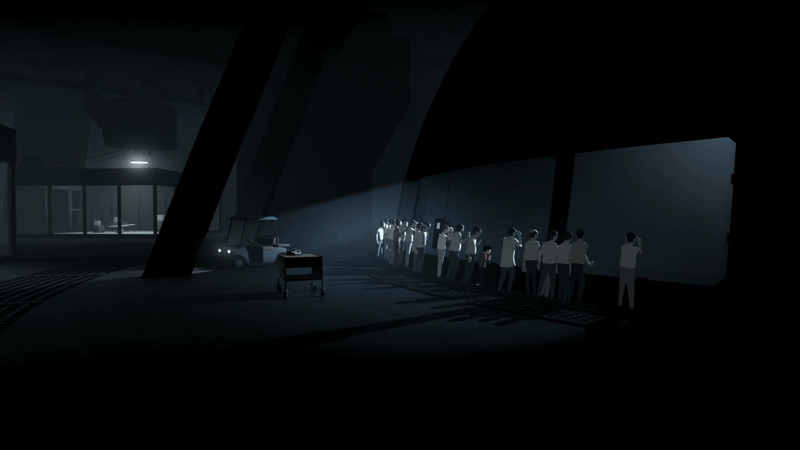 By every conceivable metric, Inside improves on the groundwork laid by Limbo. It deftly balances its elements. It could so easily have been too dark, too funny, too preachy — but it always stops just shy of going too far in any of those directions. At a glance, you could be forgiven for thinking that it hews a little too close to its predecessor. 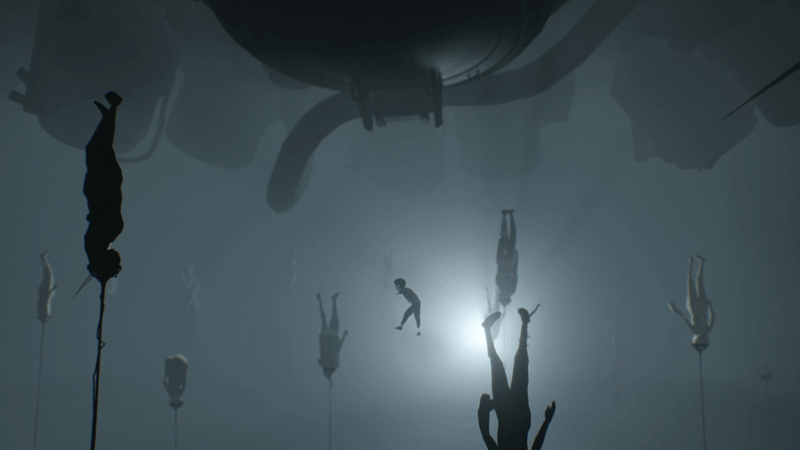 But Inside achieves something that Limbo didn't: It actually lives up to its opening moments, delivering astounding setpieces and an unforgettable final sequence. 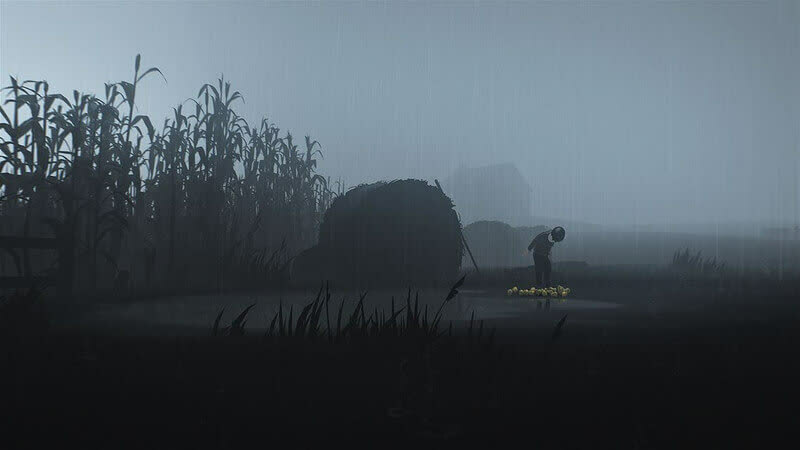 Those jaw-dropping last moments are a fitting endcap to this superbly crafted, beautiful game. Uncanny. Now there's a great word, and its original German version is even better. Unheimlich. Un-homelike, in the enduringly popular mistranslation. A little bit of xenophobia to it. A little bit of veiled prejudice. The sort of thing that conjures vans in the darkness, and casts the ghostly light of their headlamps through the thin trees. 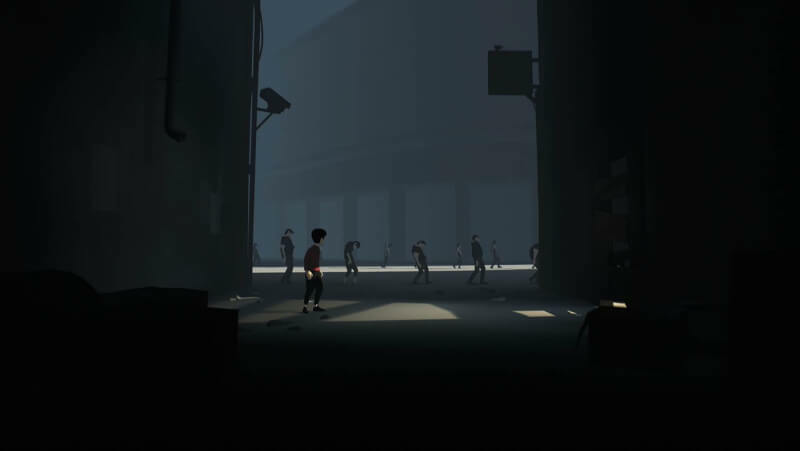 The parallel to Limbo feels necessary when talking to people who haven't yet played Inside; after finishing it, it feels wholly unnecessary. 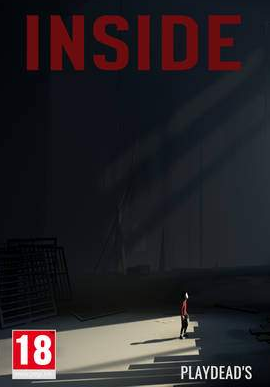 Inside stands on its own merits as a superbly captivating and moving experience, one that's bound to be on your mind in the time you spend away from it. Someone once told me that the games you can't stop thinking about when you're not playing them are the truly great ones. I'm inclined to agree. Inside fits that mold even though we've seen others of its ilk before.